If you haven’t already heard of Kanye West’s latest rant, here’s the scoop. He said slavery was a choice and was called out by TMZ’s Van Lathan for the outrageous statement. 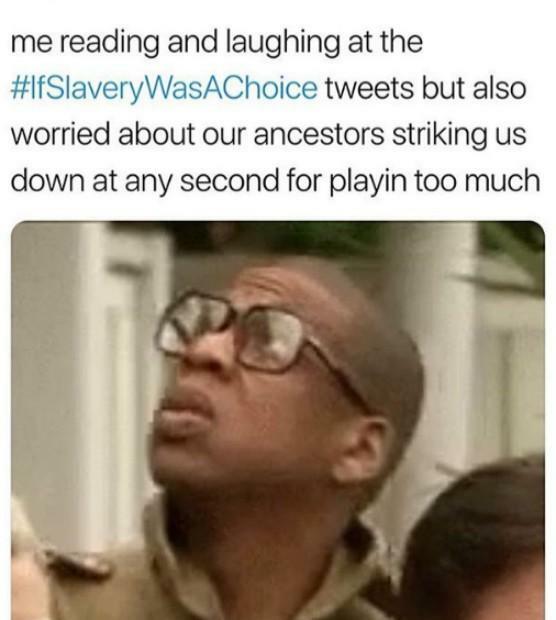 We ALL know slavery was not a choice. It was one of America’s most embarrassing past times that should have never happened — but it did. TMZ interviewed the rapper and he stirred the pot once again. Classic Kanye. Kanye later tried to explain his statement on Twitter but the damage was done and the memes were made. 1. Van Lathan Day is now a holiday, people. I repeat, Van Lathan day is a holiday. 2. Wakanda could use a man like Van Lathan right about now. 3. Coo coo for cocoa puffs. 5. 12 Years A Choice. 6. Unpaid? Nope, I'm out. 7. Bye Bye Kanye fans. GOODMORNING TO EVERYONE EXCEPT KANYE WEST& HIS SOGGY CHEETO BUDDY TRUMP. 11. 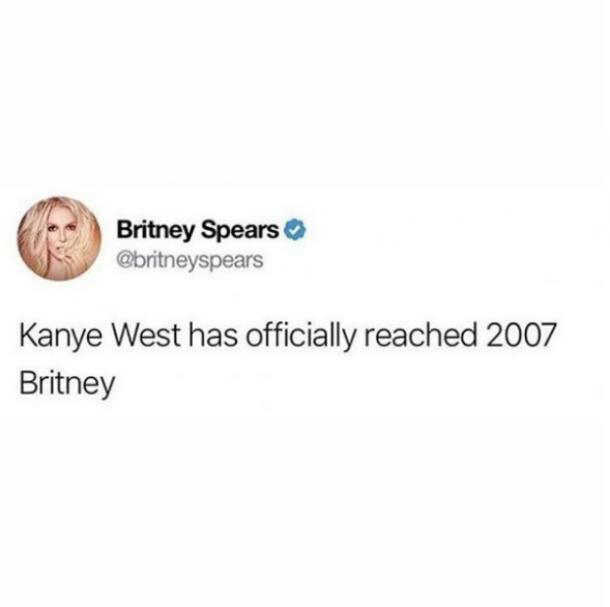 Kanye has officially reached 2007 Britney level. 12. Lost in the World. Get it? (That's one of his songs). Kanye lost himself in the West. 13. This is actually terrifying. Kanye West: "Do you feel that I'm being free, and I'm thinking free?" Van Lathan: "I actually don't think you're thinking anything. I think what you're doing right now is actually the absence of thought." We’re one album away from Kanye completely denying the nutritional value of vegetables. 15. 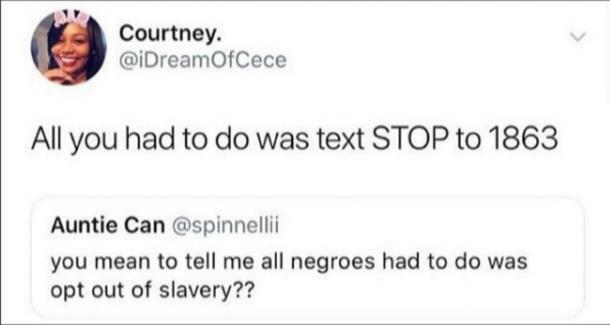 They're probably rolling in their graves. 17. Yea, I'm not going to be able to make it today. 18. That was an option?! 19. What does Kim even think about Kanye's crazy ideas? 20. The OG Kanye hater. I knew Kanye West was a moron before it was cool.